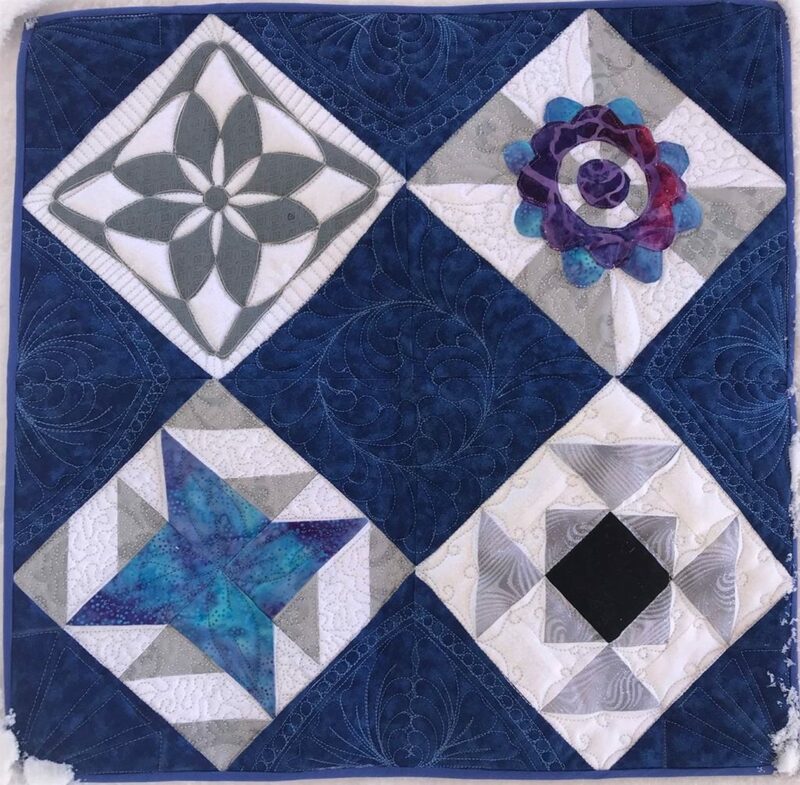 Learn the techniques for Free Motion or Ruler Work Quilting in this class. You decide which technique you would like to learn on your home sewing machine. You can add beautiful texture to your fabric – from basic stippling to the glorious feathers, in all its forms – explore different designs each time and feel proud of what YOU CAN DO! Ruler work quilting is the best way to achieve gorgeous lines and the satisfaction of a work well done. Once you get to know the technique, your imagination is the limit!